From Venezuela With Love In recent weeks, Venezuela has been in the spotlight as two men, Nicolás Maduro and Juan Guaidó, assert their claims to the presidency amidst political and economic crisis. Many are watching the situation with growing anxiety, including a Venezuelan father and son. José Eduardo González Vargas is a 28 year-old journalist living in Venezuela. His father, Ernesto Solo, is a filmmaker and art director who currently lives in New York City. He's also getting ready for a trip home to see his family. In this episode of Latino USA, father and son speak by phone about their memories, fears, and hopes for Venezuela. In recent weeks, Venezuela has been in the spotlight as two men, Nicolás Maduro and Juan Guaidó, assert their claims to the presidency amidst political and economic crisis. Many are watching the situation with growing anxiety, including a Venezuelan father and son. José Eduardo González Vargas is a 28 year-old journalist living in Venezuela. His father, Ernesto Solo, is a filmmaker and art director who currently lives in New York City. He's also getting ready for a trip home to see his family. 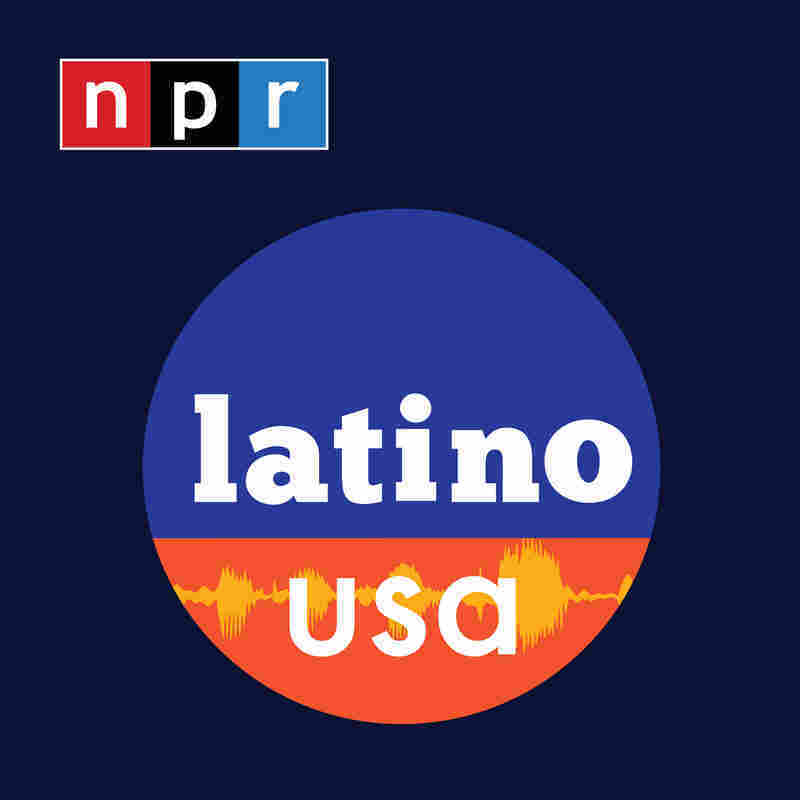 In this episode of Latino USA, father and son speak by phone about their memories, fears, and hopes for Venezuela.